Duane and Joan McCartney visited Sauti Moja projects. Amazed and moved by their experience, they created this video/pictorial account of their journey to East Africa where they discovered the beauty and the uniqueness of the indigenous cultures of Kenya and Tanzania. Duane and Joan have agreed to share their remarkable journey. 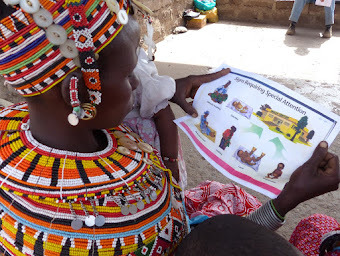 "Sauti Moja is REALLY making a difference in people's lives in Kenya and Tanzania. 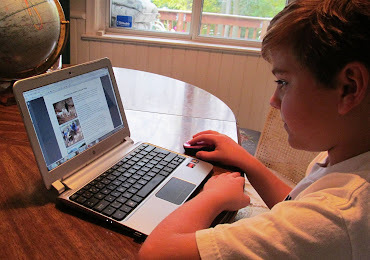 We highly recommend that you get financially involved with their various projects!" I guess you can't top that! 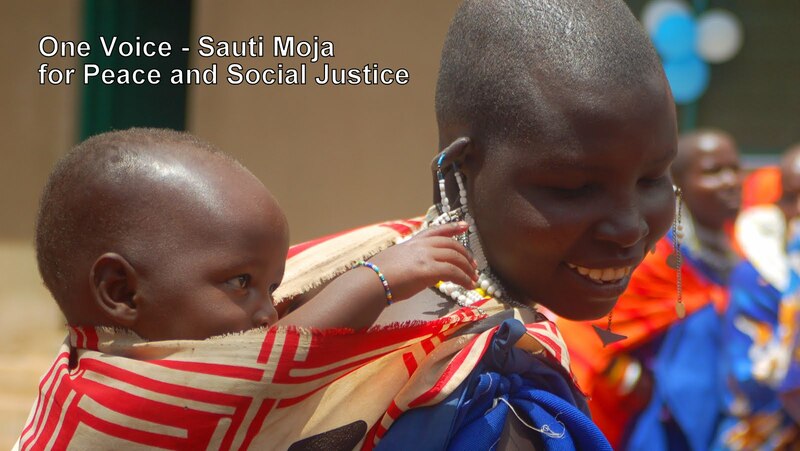 Consider this a formal invitation to enrich your lives and become engaged as a member of the Sauti Moja Community.